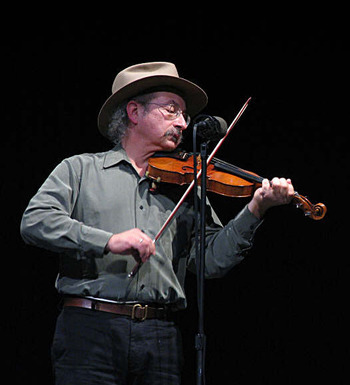 Congratulations to Jay Ungar, who was just inducted into the National Fiddler Hall of Fame! Jay’s composition, Ashokan Farewell, became the musical hallmark of Ken Burns’ The Civil War on PBS. The soundtrack won a Grammy and Ashokan Farewell was nominated for an Emmy. Jay, along with his music partner and wife, Molly Mason, are musicians of enormous talent who draw their repertoire and inspiration from a wide range of American musical styles—19th-century classics, lively Appalachian, Cajun, and Celtic fiddle tunes, and favorites from the golden age of country and swing—along with their own songs, fiddle tunes, and orchestral compositions. Again, congratulations Jay on this wonderful achievement!